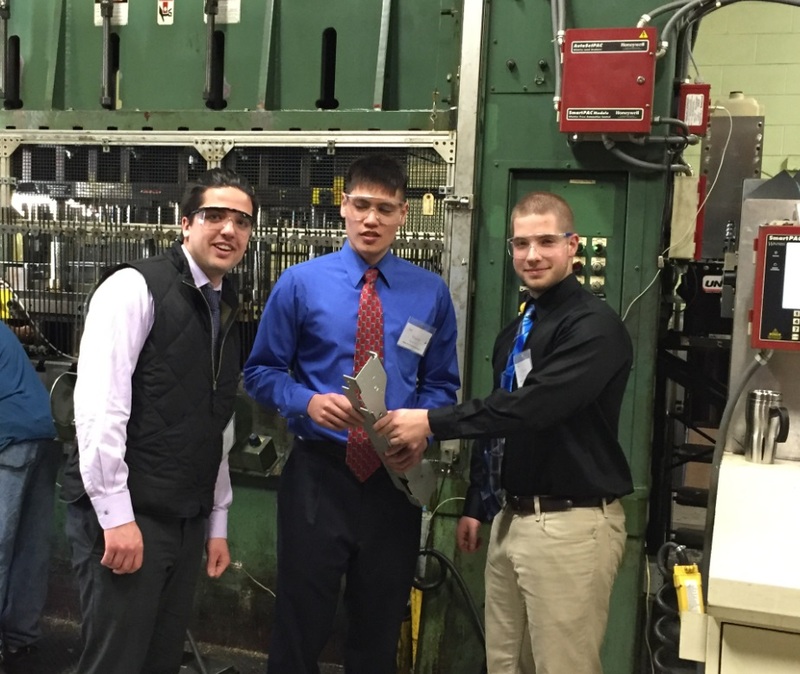 Manor Tool recently collaborated with the University of Illinois (UI) at Urbana-Champaign on the school’s Senior Engineering Project program. A graduation requirement for engineering majors, the class aims to prepare students for real-world industry scenarios they may encounter in their future careers. 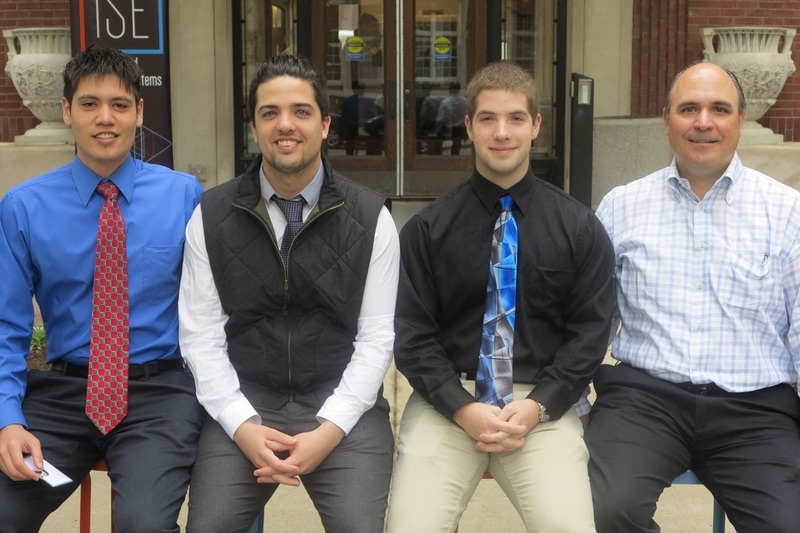 For each Senior Engineering Project, small groups of students and a faculty advisor are paired with a local company; together, the teams develop solutions to some of the real-world challenges facing these companies. The teams hold weekly conference calls with the companies and deliver regular presentations to discuss updates and developments in their work. This exchange provides engineering students with an excellent opportunity to apply what they’ve learned over the course of their undergraduate studies. When Harry Wildblood, coordinator of the program, gave a presentation about the program during a recent visit to Chicago, audience member and Manor Tool President Tom Simeone was immediately interested. Eager to support the program, Manor Tool teamed up with Wildblood to find a way to share their resources, experience, and industry knowledge with participating students. Working with the Manor Tool manufacturing team, a team of UI students designed, ran, and analyzed their own experiments at the Tribology Lab to study the effects of friction on various processes. Their main goal was to develop ways in which Manor could increase the longevity of its tooling systems, and then perform statistical analyses to demonstrate how their proposed solutions would equal a cost savings for Manor Tool’s customers. Over the course of the project, the UI team gained valuable engineering experience and learned how to execute a project from start to finish; their work even helped Manor to increase the cost-efficiency of their die making process. This project not only challenged the students to think critically, but also exposed them to the business side of engineering by illustrating what it takes to run a successful company. Wildblood noticed that the students from the Manor Tool group asked incisive questions during other peer presentations, indicating they had learned a great deal during their time working with the Manor staff. The Manor Tool team enjoyed working with the student team — we are always eager to foster the next generation of engineers by sharing our expertise and industry knowledge! Our skilled team can take your project from design to completion using cutting edge technology and processes. To learn more about our services and past projects, check out our resource library.